I have the awesome privilege of knowing Melanie Dickerson personally. When we first met, I made a concerted effort to read The Healer’s Apprentice, her debut novel. It blew my mind. Imagine that – “I” know a published writer – a good writer – no, an excellent writer. Yippee!!! 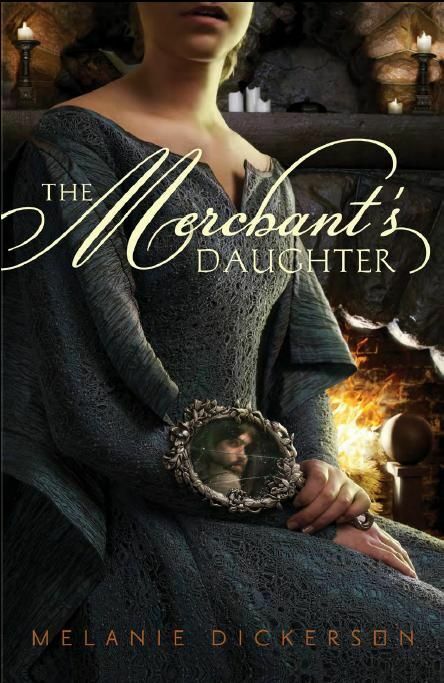 I could hardly wait for The Merchant’s Daughter. Sometimes the anticipation outweighs the actually experience, but that was not the case with this book. Her writing met and surpassed that of her debut novel. The sense of duty Annabel feels toward her family comes through in her actions, not just her words. Her love of people and God is also revealed one deed at a time. Sometimes the simplest reviews are the best. Read this book. You can’t help but be blessed by Melanie’s retelling of the classic tale, Beauty and the Beast. 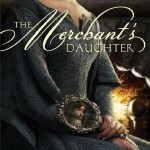 Both The Healer’s Apprentice and The Merchant’s Daughter are available for $1.99 for Kindle for an unknown time frame. Get your copy now.